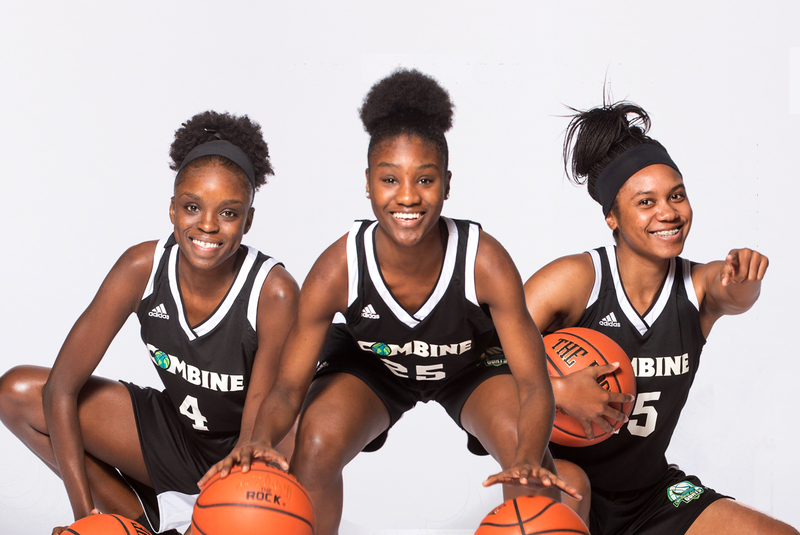 The Combine College Placement Program is dedicated to the advancement of its players to the Collegiate Level through heightened exposure, academic preparation, exclusive player development, and elite competition. Comprised of a staff that works tirelessly to market, promote, and expose the potential of its players, Combine Academy Student-Athletes tour at least 5 different college campuses at the level they are being recruited. 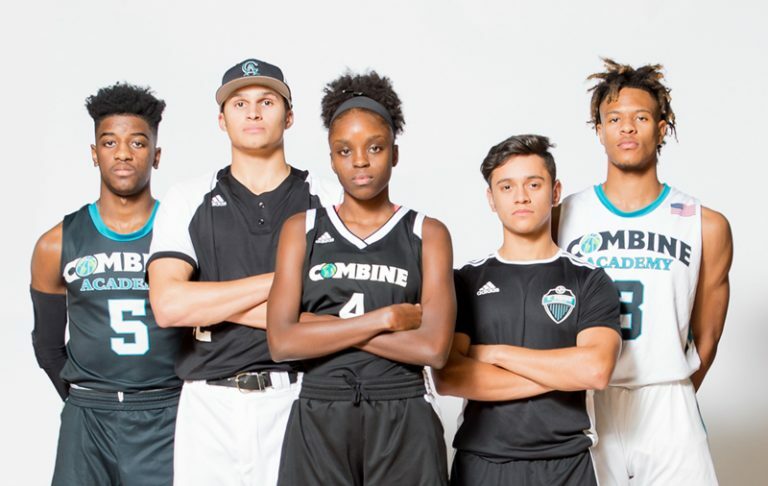 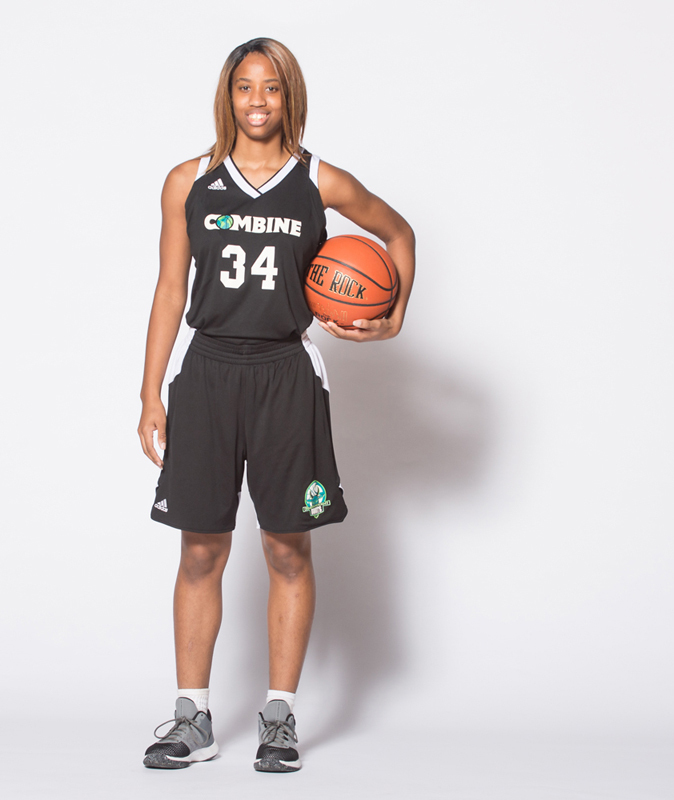 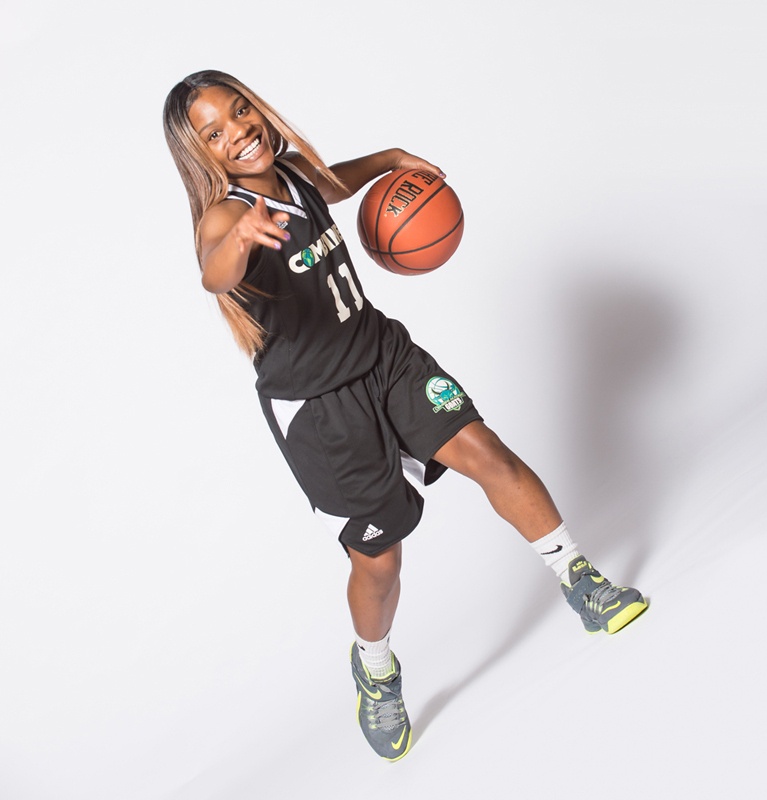 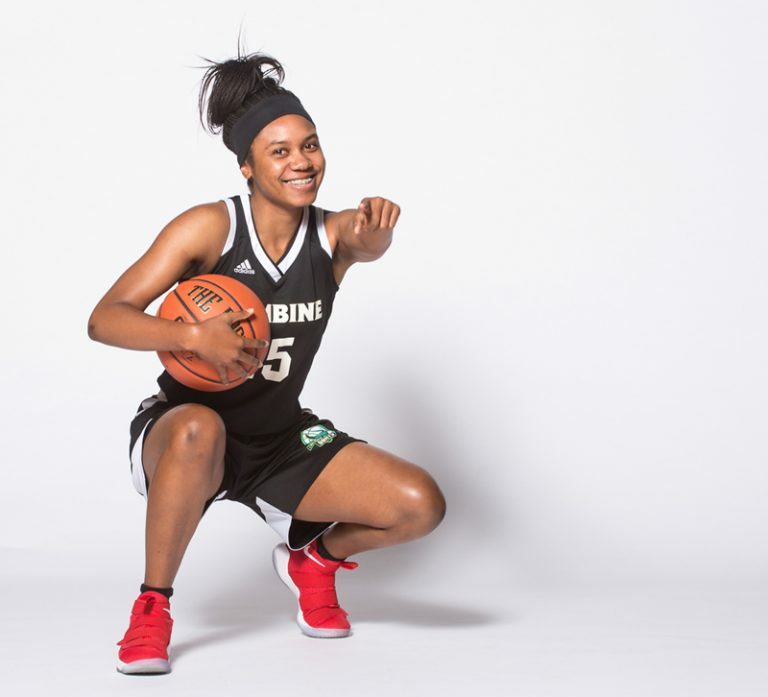 Combine Spring College Placement Invitees are also marketed and exposed to 2,500+ College Coaches at the NCAA Division I, II, III, NAIA, Junior College, Community College, and Religious College levels both during their time in this program and after. 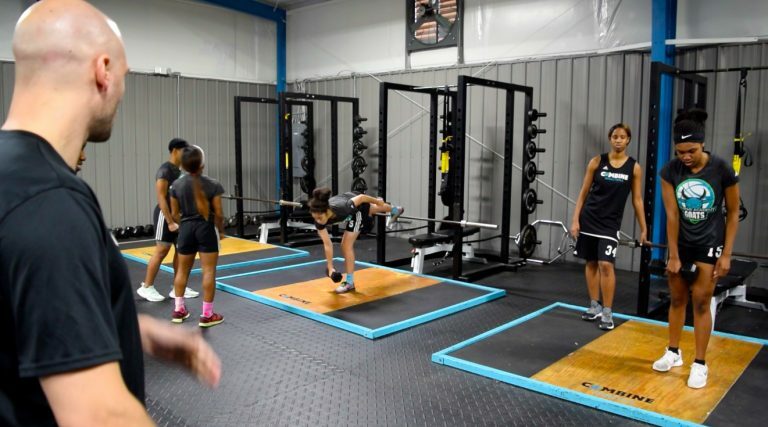 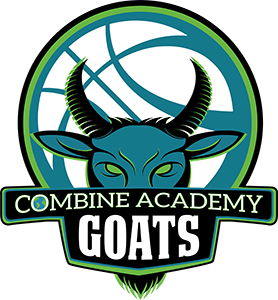 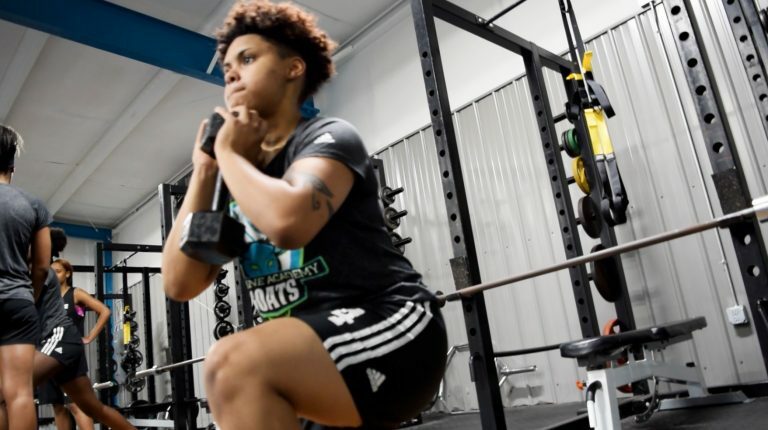 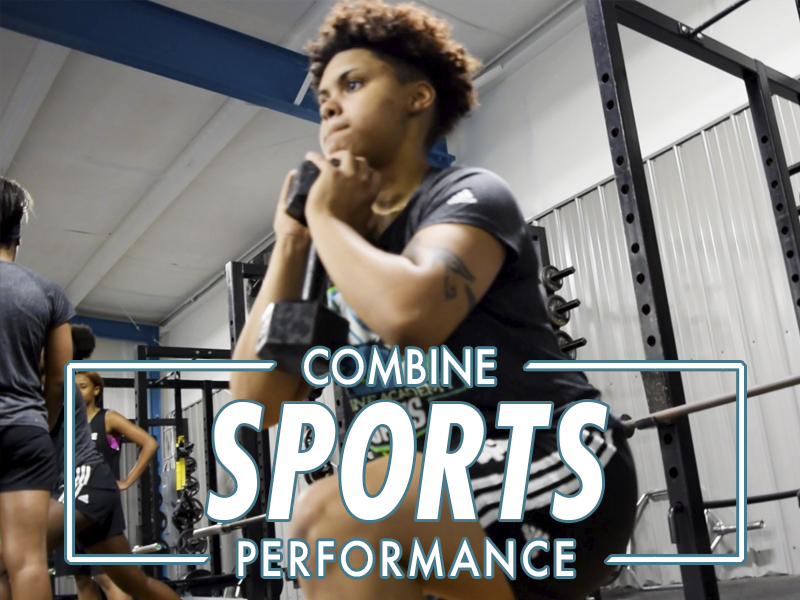 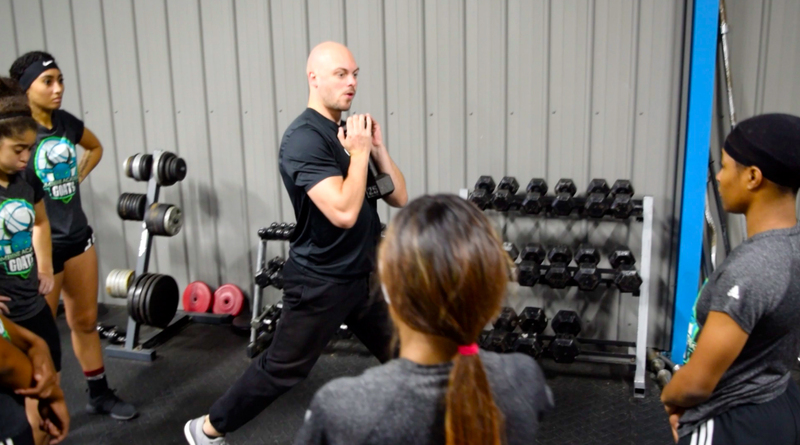 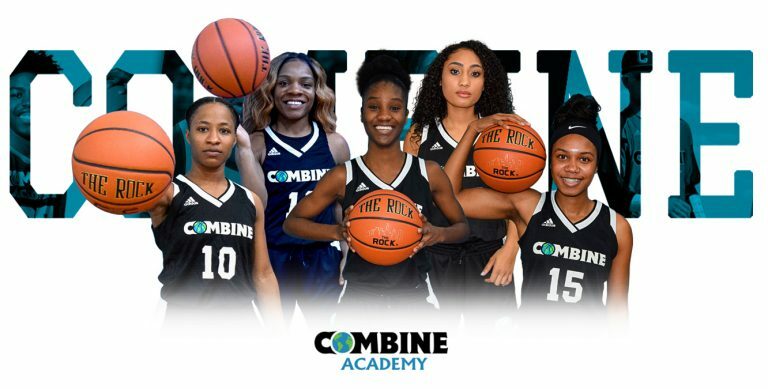 The COMBINE ACADEMY TRAINING SYSTEM is comprised of a series of successful methods, developed by combines WNBA/NCAA Experienced Training Staff, that is used to propel players of all levels to their maximum potential. 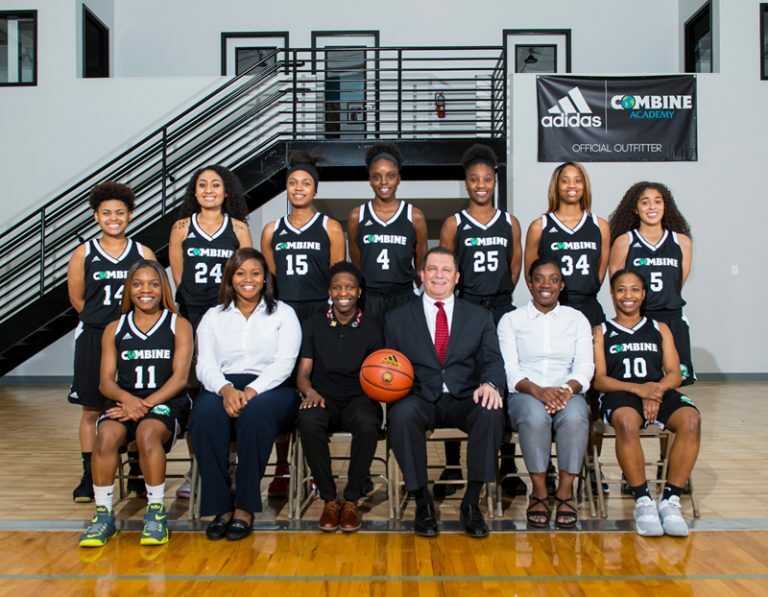 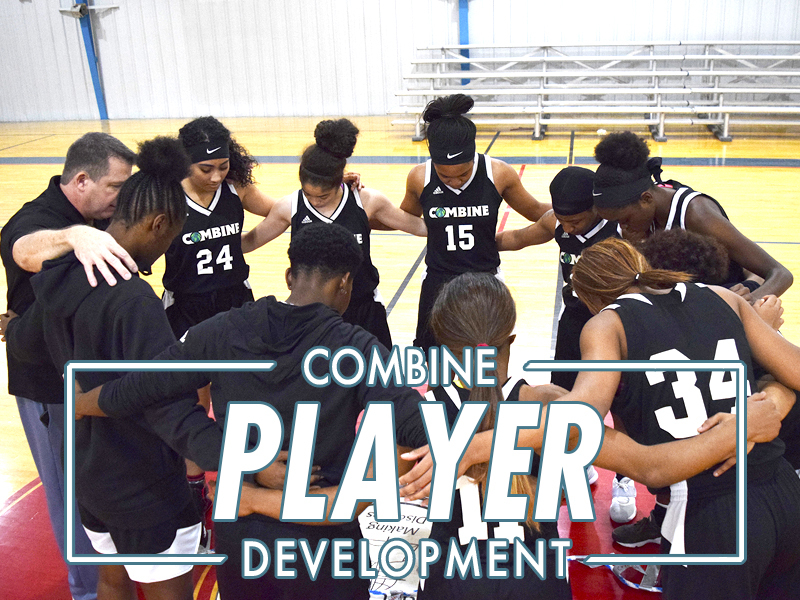 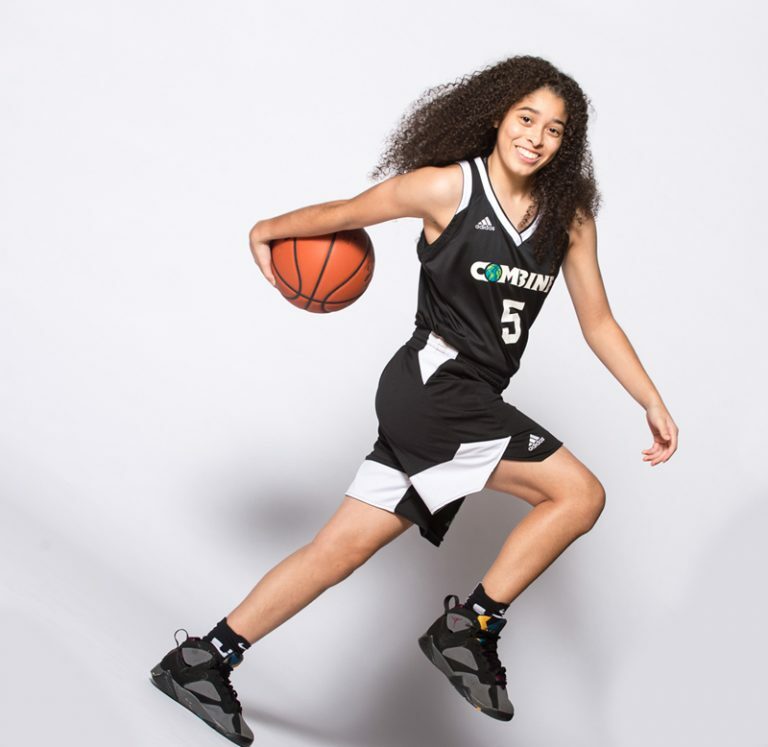 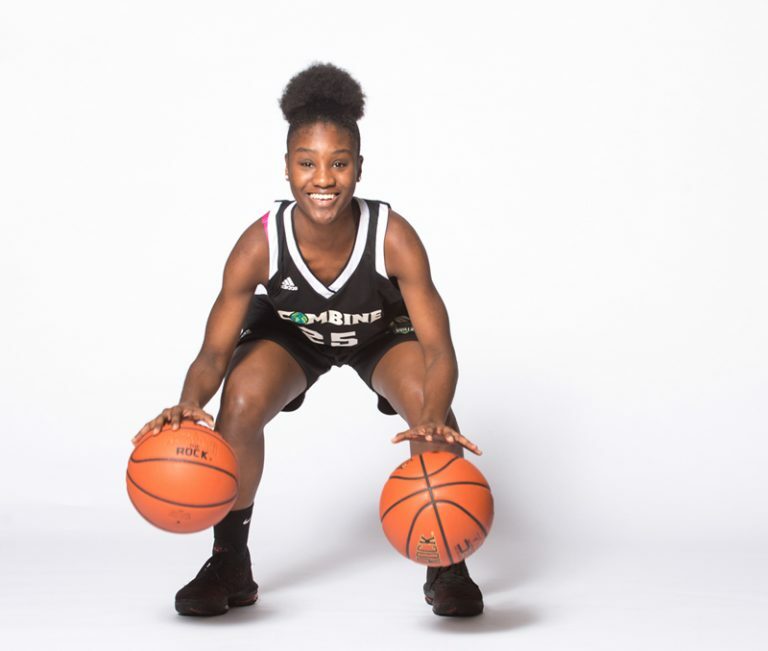 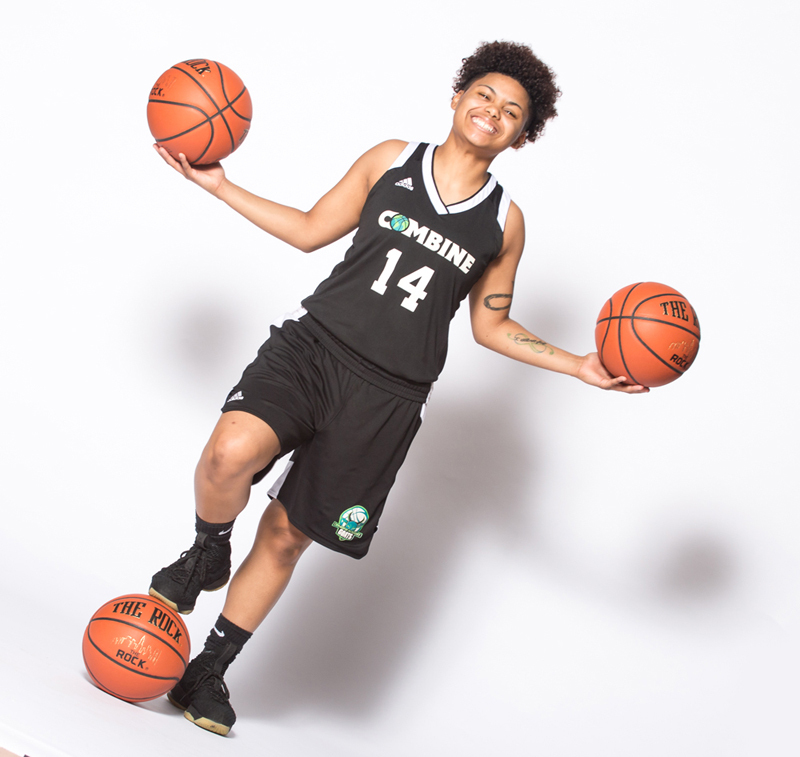 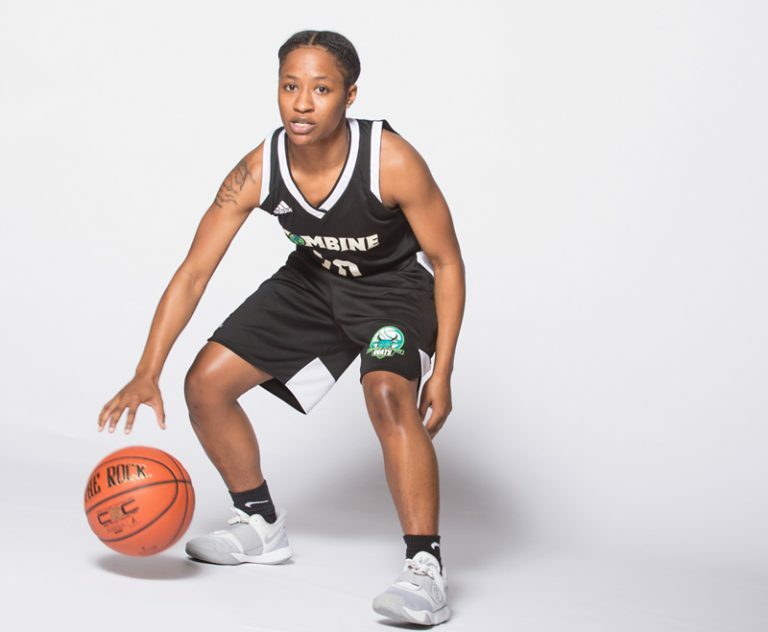 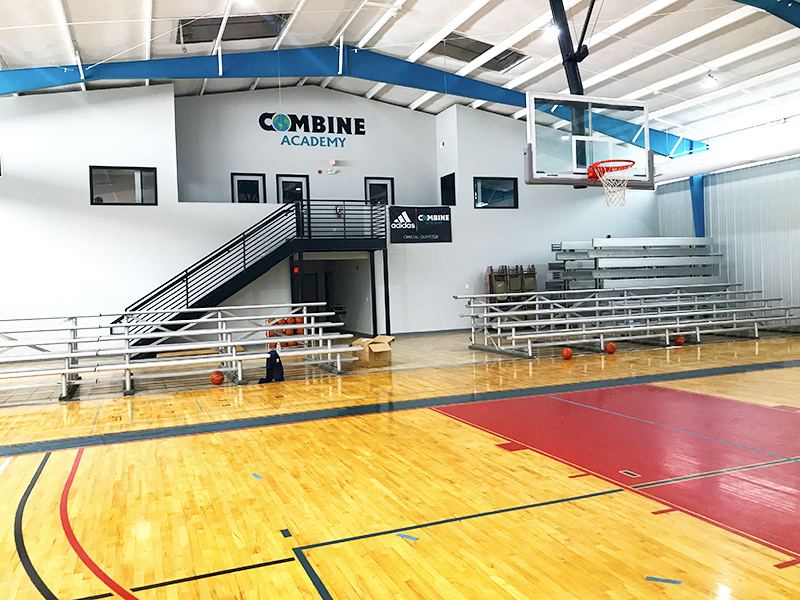 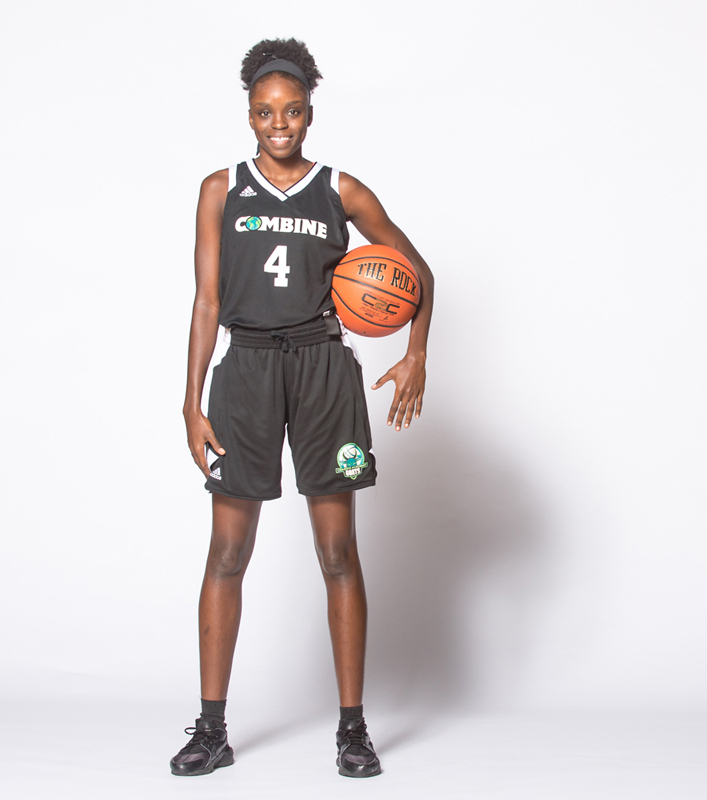 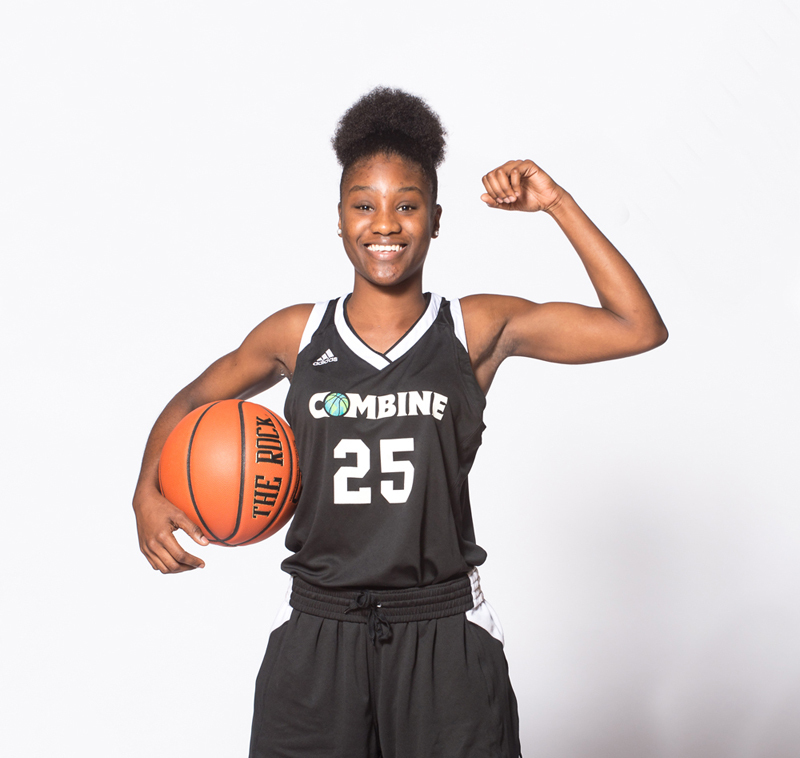 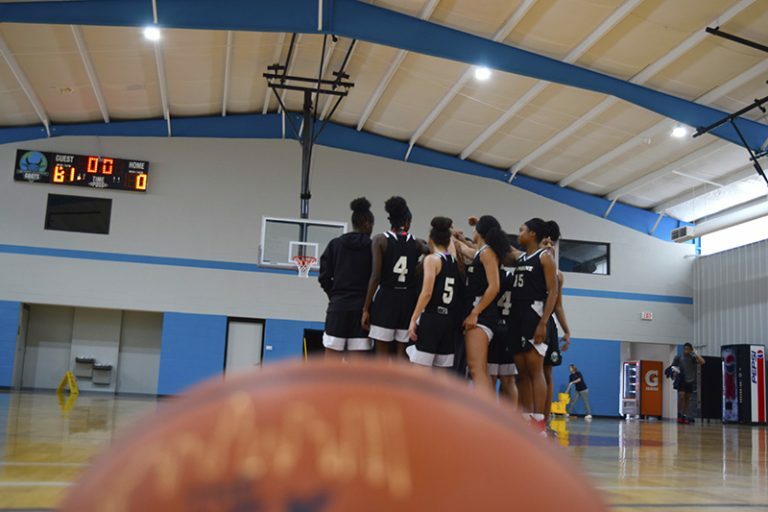 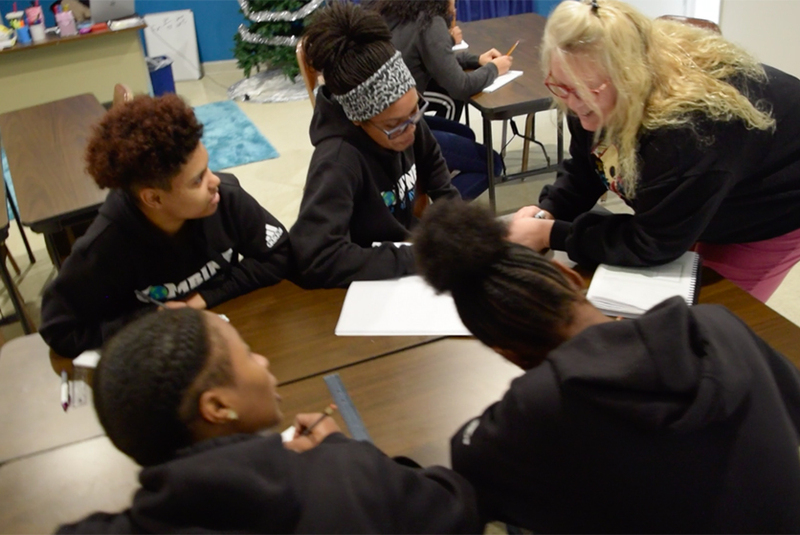 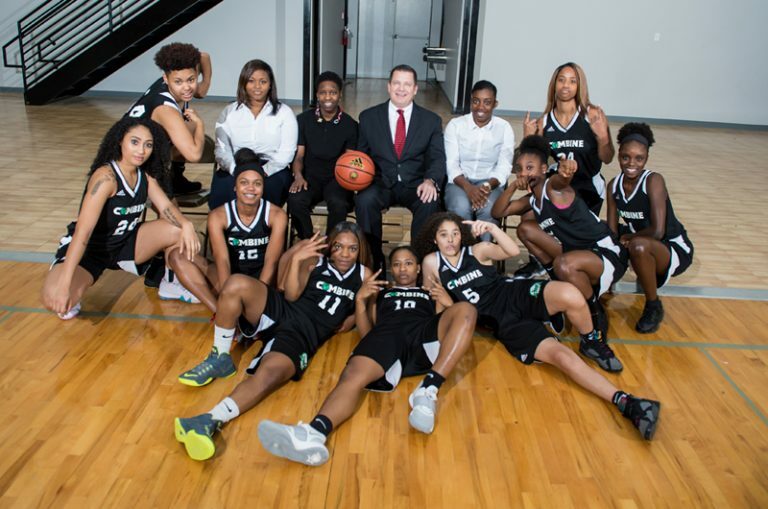 Combine’s Player Development Staff’s diverse basketball backgrounds of playing, coaching, and player development experience on all levels has enabled them to gain the trust and clientele of several WNBA and Professional Basketball Players.